Benvenuto a Fratelli! Welcome to Fratelli! 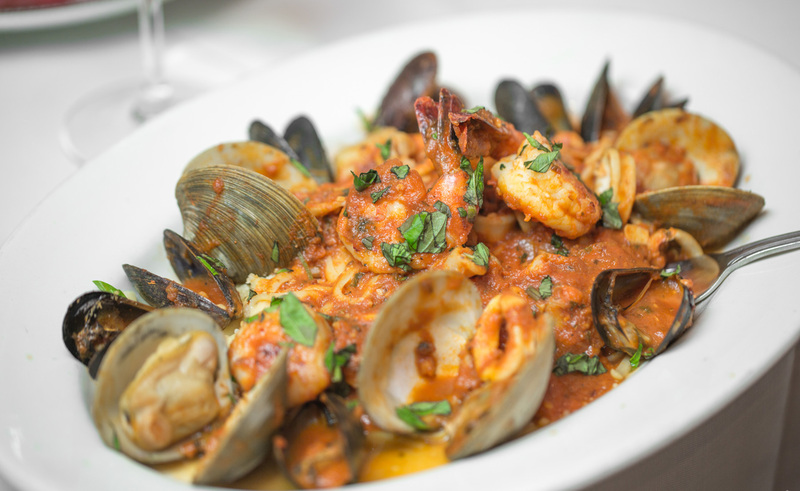 At Fratelli, we bring the tastes of the various regions of Italy to Milford, Connecticut. 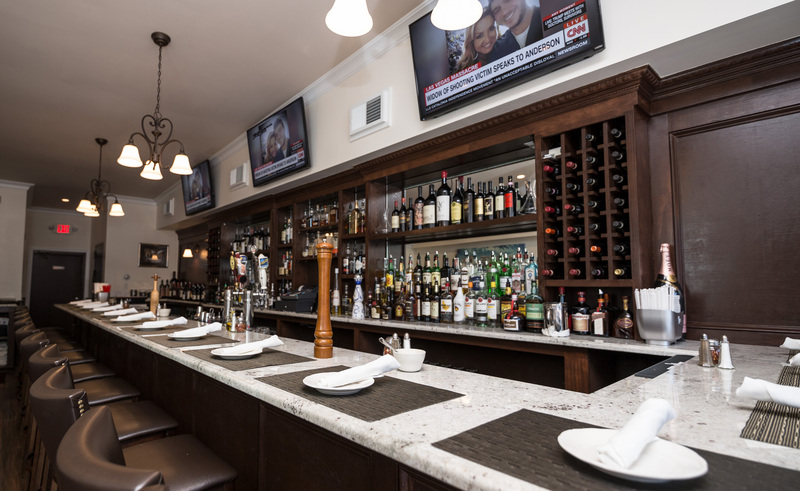 We have a full bar where you can relax while waiting for your party or just stop in for an appetizer and a drink. 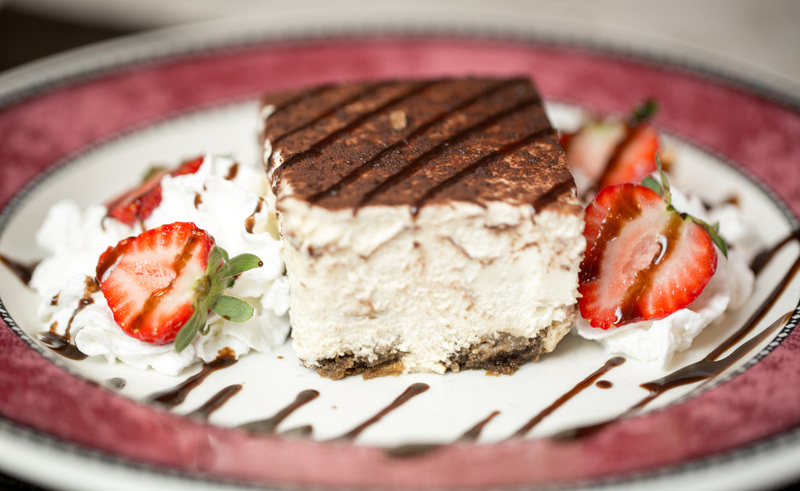 All of our desserts are made in Italy. They are shipped directly to us and served to you in their own unique dishes. Whether business or personal, catering with Fratelli ensures your guest will experience the best italian cuisine in the area!